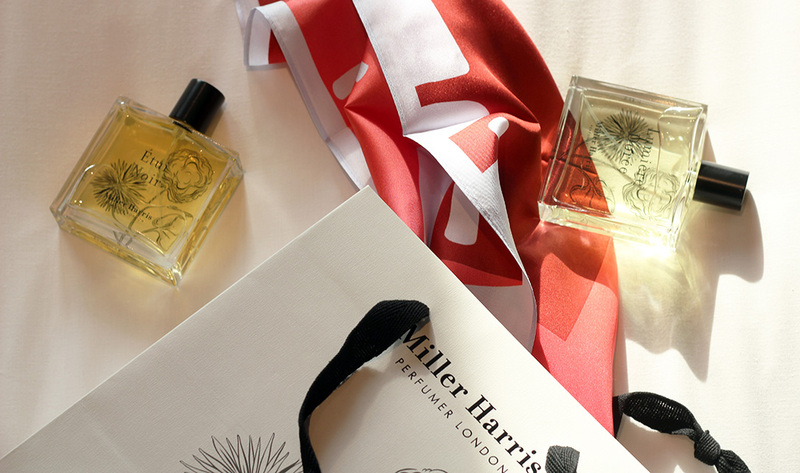 The Montcalm Luxury Hotels are working with London Luxury perfumer Miller Harris to share the finer things in life with you. As someone who obviously appreciates a little luxury, you can save 11% on Miller Harris Perfume all year round. Simply visit www.millerharris.com and enter code Montcalm at the time of checkout. Happy shopping!